Cradle Mountain Lake St. Clair National Park is one of Tasmania’s jewels and a UNESCO World Heritage Site. 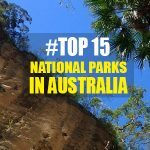 Covering 160,000 hectares, this park is full of glaciers, rainforests, lakes, and wildlife. 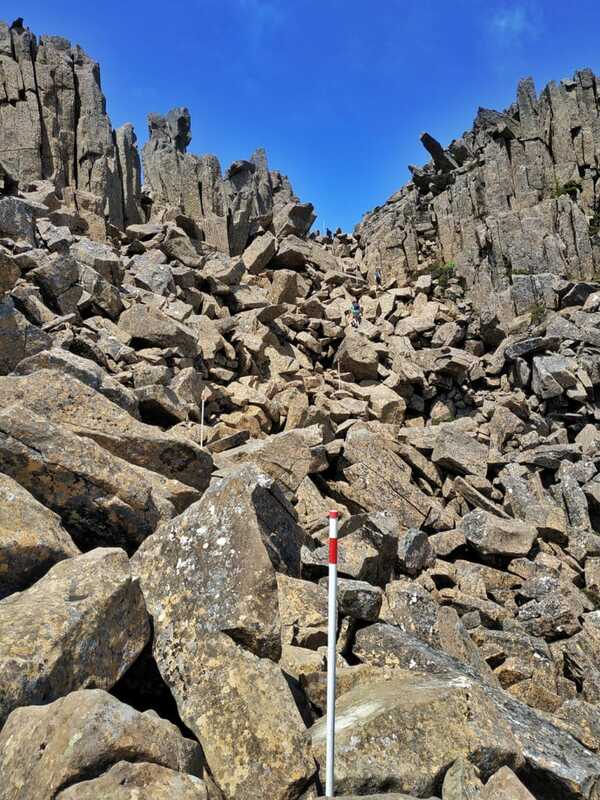 Cradle Mountain is a must-see in Tasmania. In this article, we have drawn up a route for a walking trip, to ensure that in 2 days you will see the mountain from all angles. Start your trip at the National Park Office at the foot of the mountain. On the way to the park, there are some nice spots where you can stop. If you come from the north, take a short detour along the coastal road. It’s definitely worth it. In the south, a quick stop in the mining town of Queenstown and at the Iron Blow lookout will take you back in time. Upon arrival at the park, collect information at the National Park Office and also buy the “expensive” pass. Expect $ 16.50 per adult per day. 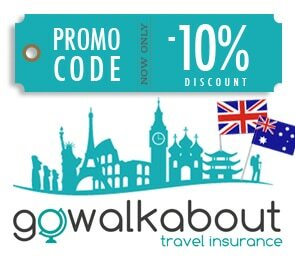 We strongly recommend that you purchase the 8-week Car Pass for $ 60, which will allow you to visit all of Tasmania’s national parks. Vehicles are prohibited in the park. The only way to get to the trails is by taking the shuttle. It departs every 10 minutes from the centre and takes you quickly to various stations. The only problem with this shuttle is that the last one departs earlier than 7pm, even though the park only closes then. Decide on some of the trails that start at the Interpretive Centre station. Start with the Enchanted Walk, one of the island’s 60 best hiking trails. At the end you will hike the King Billy Trail, which leads you into a dense forest that could well serve as a shooting location for the movie Lord of the Rings. Then you go on to the Pencil Pine Falls, a small waterfall. If you’re lucky, you’ll see a wombat strolling across the street. The walk is pleasant and relaxing. This afternoon’s program gives you just a little taste to warm up your legs before the big hike on the following day. Take the shuttle to Rooney Creek. 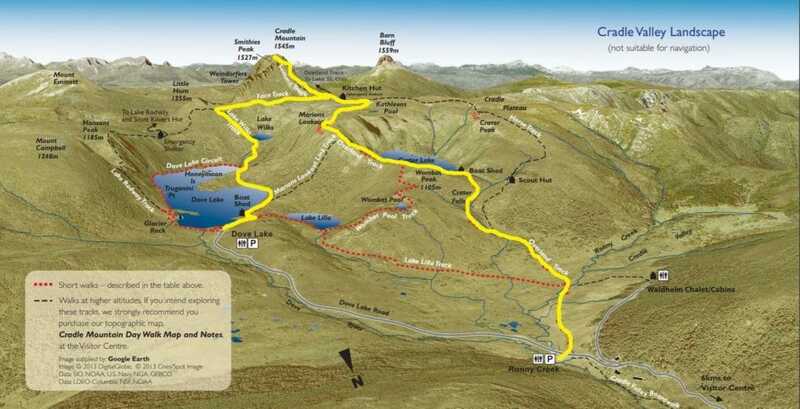 On the agenda are: Marion’s Lookout, the valley, before you (literally) climb the summit and finally descend at Dove Lake. The walk is about 18 km long and intense. Of course, everything depends on your health and physical fitness. We have warned you anyway. The nice thing is that you can see everything on the way. Even unpaved paths can be seen from the lookouts. Remember to sign up before leaving. 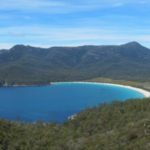 In Tasmania, it is mandatory to register before you go on a hike. Are you ready? Let’s go! 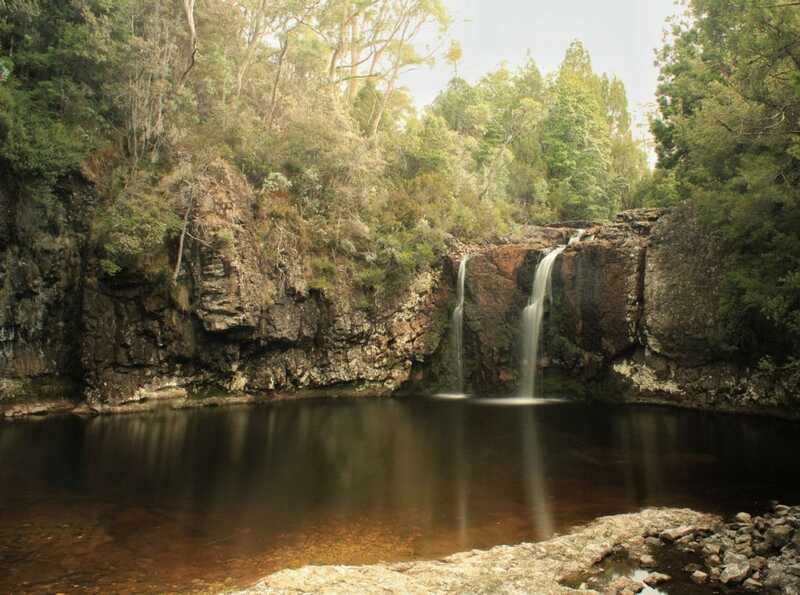 From Rooney Creek, take the Overland Track Trail on a beautiful wooden boardwalk. Then you head towards Crater Lake. On the way, you walk through a rainforest. Apart from the creaking wood and the gurgling of the river, it is absolutely silent. Finally you arrive at the lake. The mountain is reflected in the water, which is a very picturesque sight. With a bit of courage, you will reach the Marion Lookout, surrounded by mountains, valleys, and lakes. Directly in front of you is Dove Lake, and a bit hidden you see Wombat Poo and Lake Willis. Take time to look around and enjoy Crater Lake from above. Your destination is so close now: the summit. Stop at the refuge at the foot of the mountain for a well-deserved picnic. Have a look at your watch and check your water and energy supply. The climb has already been challenging and yet the summit seems to be much higher. And that is indeed the case. The sign at the beginning of the trail indicates a two and a half hour hike. The ascent is not a walk in the park, so plan enough time. Even though this hike can make the most adventurous hiker sweat, it is obviously very satisfying to arrive at the top and to enjoy the view. Be well prepared, take plenty of water with you, allow enough time, and watch where you’re going (especially during the descent!). At the foot of the summit, head for Willis Lake. This descent gives you a taste of what is awaiting you. On the way to Dove Lake, you will get dizzy. At particularly steep spots, you can cling to a chain. Your calves and thighs will be sore for sure, but don’t give up! Go on through a beautiful forest before finally arriving at Dove Lake. All you have to do now is following the trail to reach the end of your hike and find a seat on the bus. Breathe in, admire the view and be proud of what you can do! Tell us about your experiences, advice and hiking trails in the comments below. 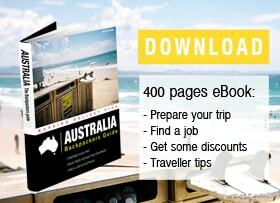 The ultimate guide to work and travel around Australia with a Working Holiday Visa ! 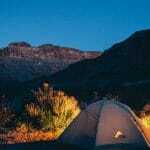 Get all the tips and advice from other backpackers. 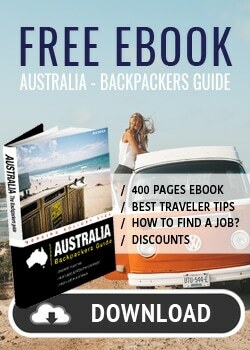 The first travel guide written by Backpackers for Backpackers in Australia!!! 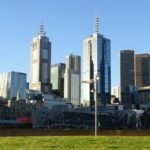 2 Days in Melbourne – What to do?